Looking For A Live Jazz Provider? 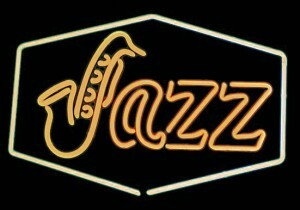 Jazz-a-matazz can supply bands and musicians across jazz genres to suit every occasion and budget. Live jazz adds the “feel good” dimension to all events, be it a wedding, birthday, christening, corporate event or even a funeral.